indication that you want to stop smoking. We have been using The Winkler Hypnotic Method since 1995, with thousands of people successfully getting rid of the smoking habit. 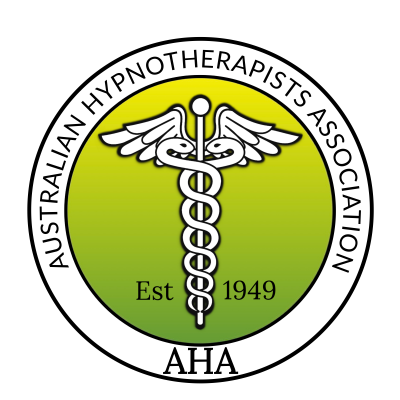 Hypnosis helps you get rid of the smoking habit and also helps eliminate the desire and craving for cigarettes, pipes and cigars. 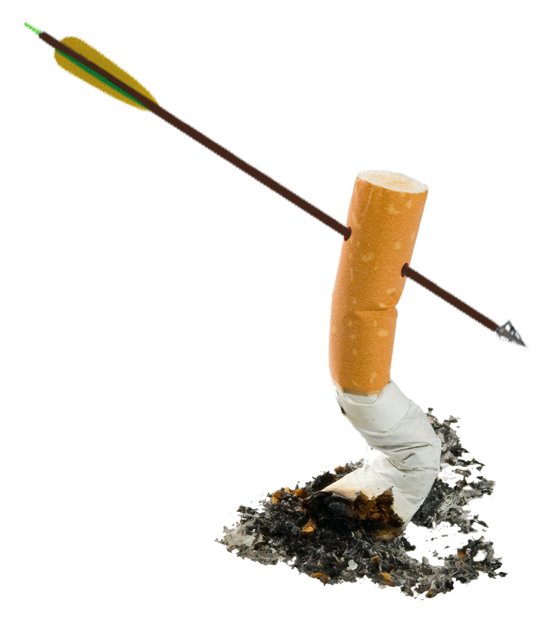 Some people wonder if they will experience withdrawal symptoms or gain weight when they quit smoking through hypnosis. Some even wonder if they will be more nervous or uptight. It is surprising, but most people discovered that the effects they experienced were all good effects. The feedback we have had from people who have experienced The Winkler Hypnotic Method is that if they experienced withdrawal symptoms, they were usually minor symptoms and minimal in number as opposed to going cold turkey. The withdrawal symptoms were manageable using the strategies given to them during the hypnotic session. 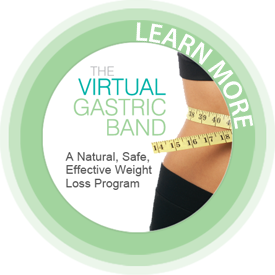 Everybody is different and everybody has a different metabolism, The Winkler Hypnotic Method includes suggestions not to substitute food for cigarettes, however there is no guarantee that you won't put weight on as a result of quitting smoking. Instead of being nervous and uptight, most people discovered that they were more calm and relaxed as they went about their daily activities. The session itself is very positive and uplifting and designed to have you feel really good about not smoking. It does not use aversion therapy to make you feel sick at the sight or smell of a cigarette. The session is designed to help you feel wonderful to finally be a non smoker. Rather than being cranky or moody, you should feel terrific about not smoking. You will begin to feel so much better, breathing easier and feeling healthier after quitting smoking. However, you will always have the free will and the power to make choices and decisions; no one can ever take that away from you, regardless of whether or not hypnosis is used. Hypnosis does not make it impossible for you to smoke. If at any time in the future, you decide that you want to smoke, you will have the free will and the power to make that decision, and that is why nobody can ever offer you a guarantee that you will never smoke again. However it is doubtful that you would ever decide to smoke again once you have experienced the pleasantness of being a non smoker.